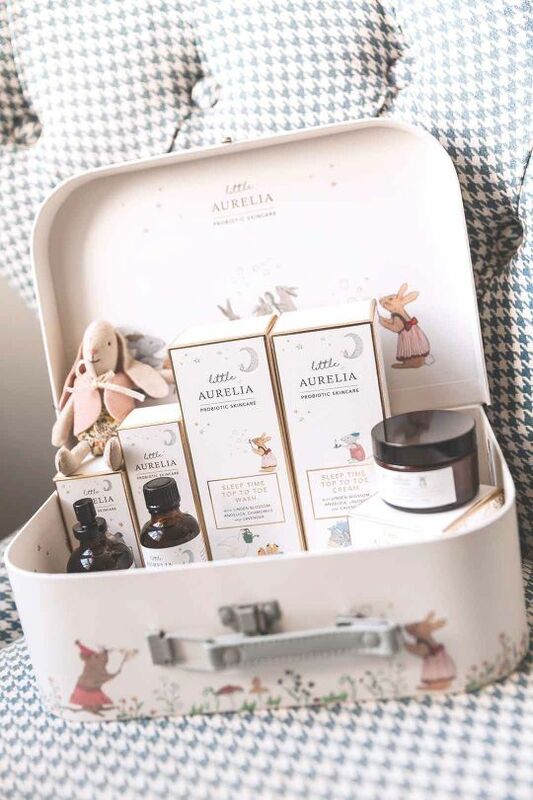 Little Aurelia is a multi-award-winning children’s brand featuring enchanting, BioOrganic, luxury skincare to nurture and support your little one’s wellbeing and help them sleep soundly. 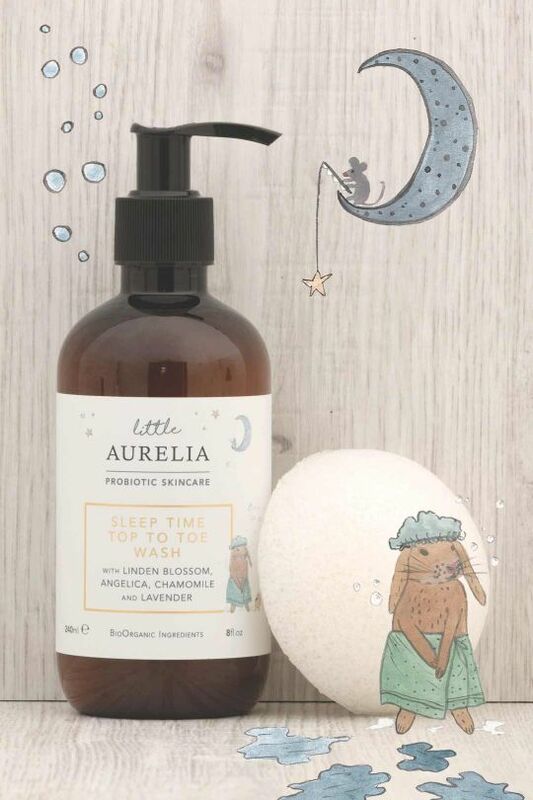 Designed for babies and young children, Little Aurelia blends gentle yet effective botanical ingredients with soothing essential oils to calm and settle at bath time and before bed. Little Aurelia is the creation of Claire Vero, award-winning founder of Aurelia Probiotic Skincare. Becoming a mother encouraged expert Claire to think about the products she was using on her children’s delicate skin. It was a logical next step for her to create a range of products to little ones. These products would be designed specifically for babies and young children and had to soothe and nourish the skin. 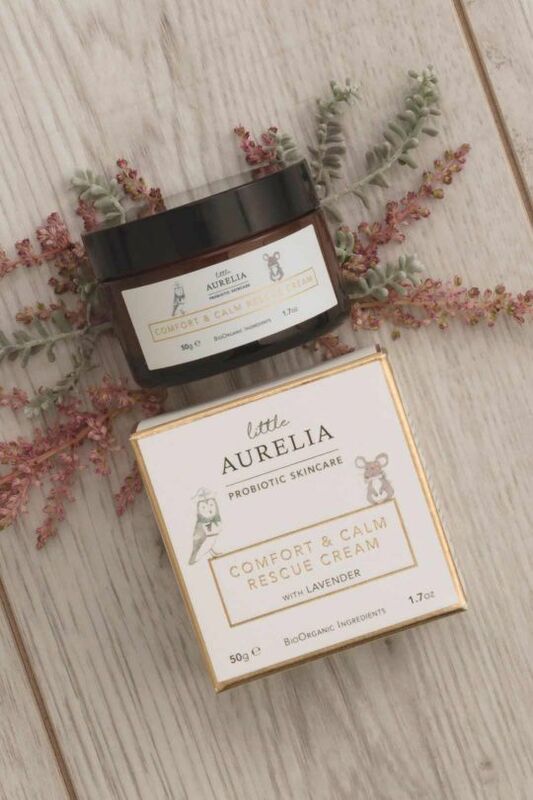 At Little Aurelia (and Aurelia Probiotic Skincare) there is no compromising on the ingredients used. Every product is made with love in England from seed to skin, using the purest, BioOrganic, ethically sourced, cruelty-free ingredients. Products are free of questionable ingredients - including sulphates, parabens, mineral oils, and MI. This ensures your child’s skin is cared for in the gentlest way, while nourishing and protecting at every step. 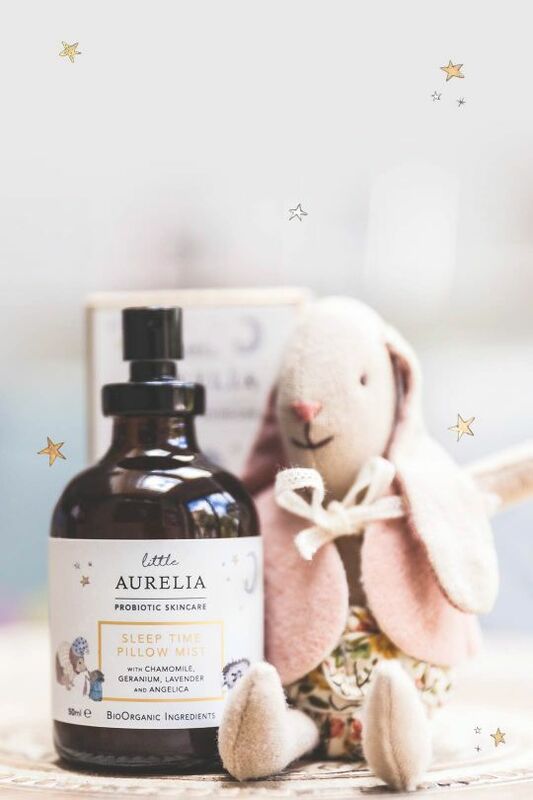 Each Little Aurelia product has been blended with a delicate sleep time mix of gentle essential oils including lavender, linden blossom, chamomile and angelica (and no synthetic fragrances!) for a relaxing bath and bedtime. What makes this range even more delicious is the sweet illustrated Woodland Friends found on each product. These adorable little animals have even inspired a series of poems for young children – don’t miss the Sleep Time Tales story book. Dreamy!